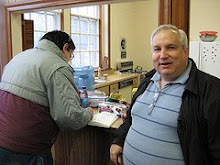 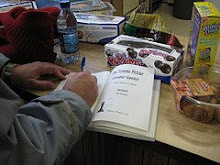 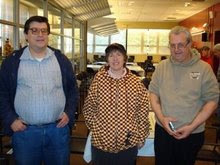 On Thursday, I won this game in the tournament at the Marshall Chess Club. 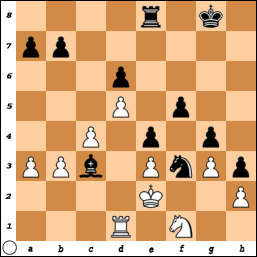 31.Nxd4 Nd5 32.Bxd5 exd5 33.Qf3 Rxc1 34.Qf6+ Kg8 35.Rxc1 Bxg4 36.Nc6 Qf8 37.Ne7+ Kh7 38.Kg2 Qg7 39.Rh1+ Bh5 40.Rxh5+ gxh5 41.Qf5+, Black resigns. 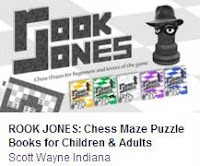 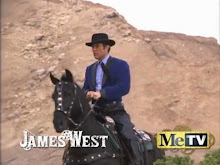 You can pledge money for Rook Jones at Kickstarter. 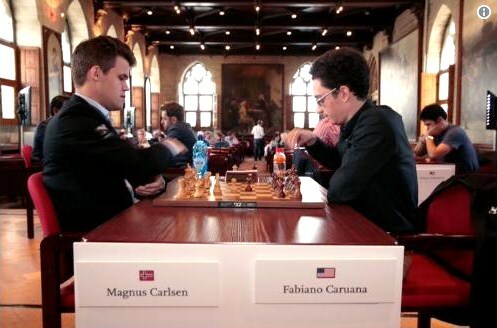 American grandmaster Fabiano Caruana will challenge Magnus Carlsen for the world chess championship in November. 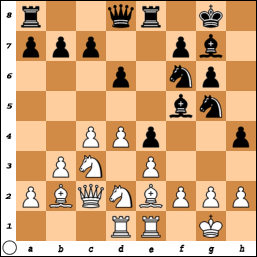 50.Kc3 Rxb5 51.Kc4 Rb4+ 52.Kc3 Rd4 53.Kc2 Rxd5 54.Kc3 Rd4 55.Kc2 e3 56.Kc1 e2, White resigns. 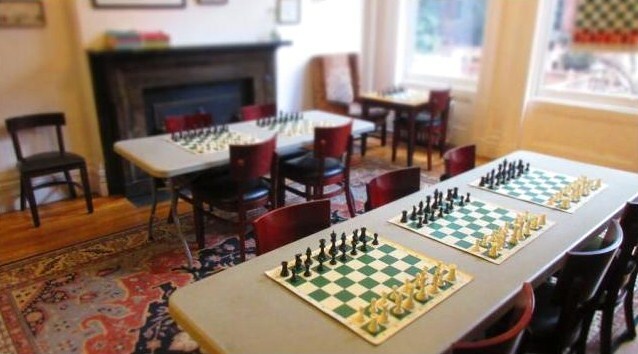 Next weekend, the Marshall Chess Club will host the final four of college chess. 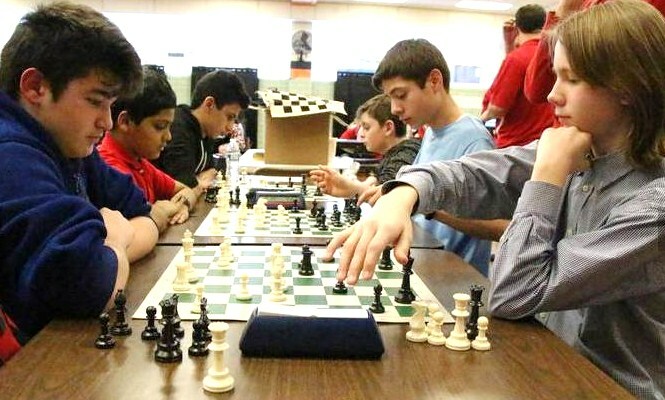 Edgemont High School in "Daily News"
Two New York high school teams are claiming the state chess championship. 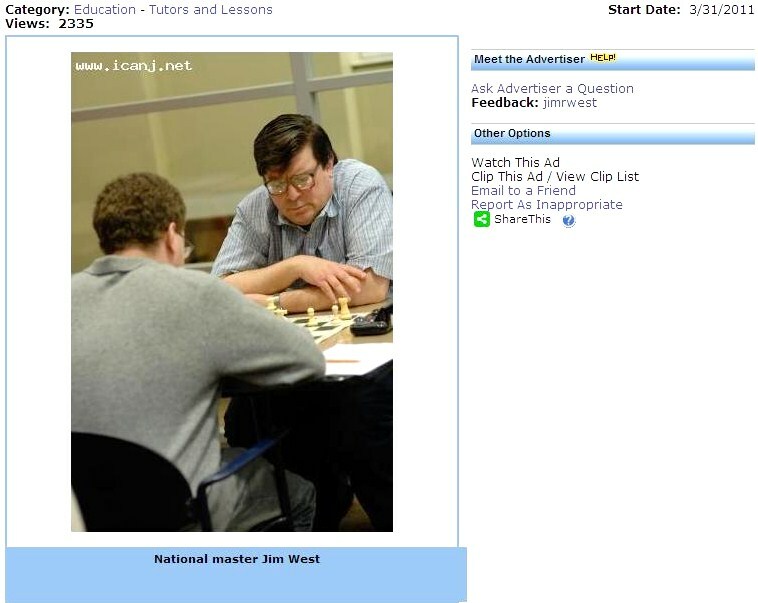 The Marshall Chess Club is hiring! 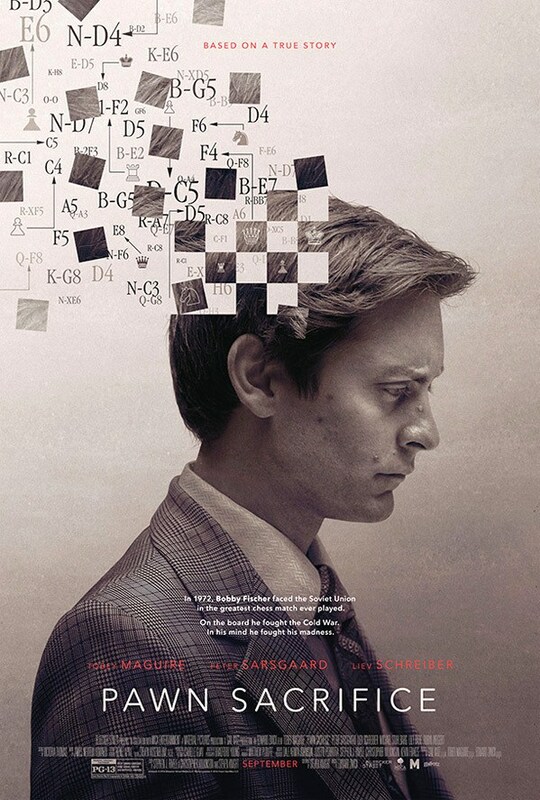 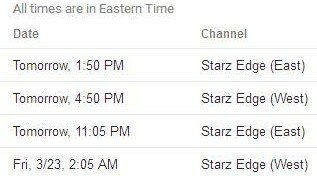 Pawn Sacrifice will be televised on Starz Edge tomorrow. 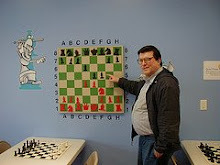 On Monday night, I won this game at the Marshall Chess Club. 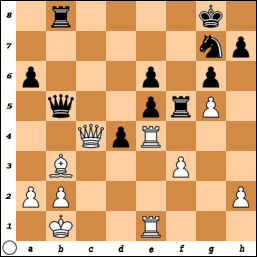 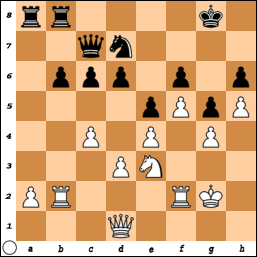 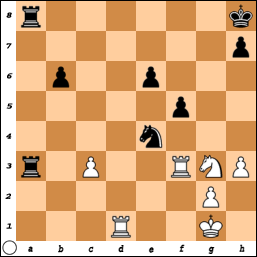 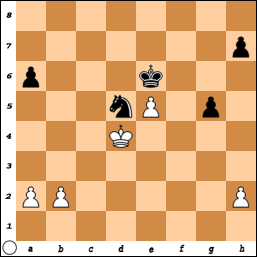 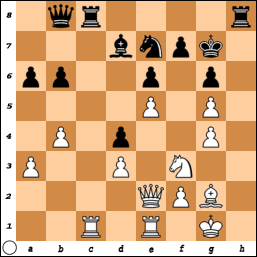 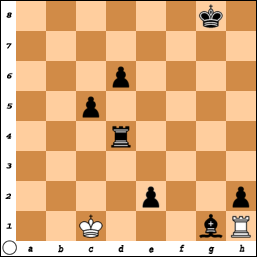 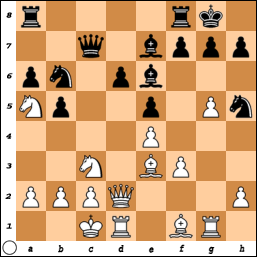 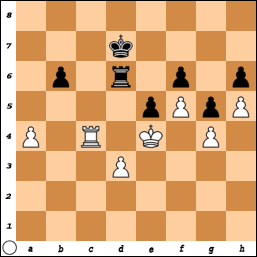 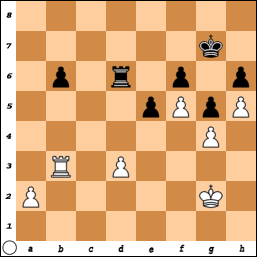 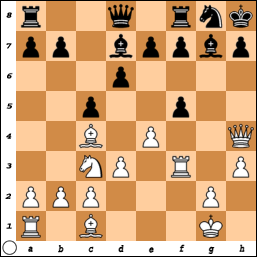 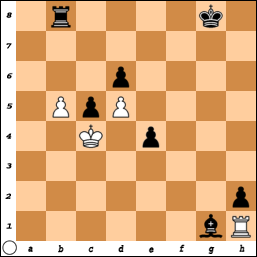 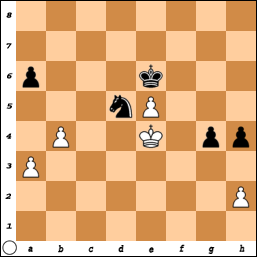 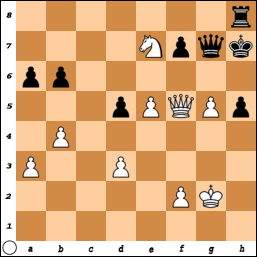 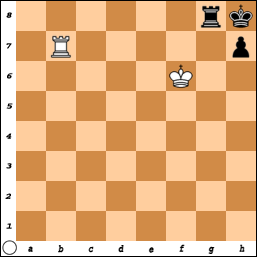 48.a3 h5 49.b4 g4 50.Ke4 h4, White resigns. 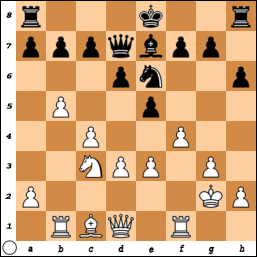 32.Nxe4 fxe4 33.Rf6 Ra1 34.Rxa1 Rxa1+ 35.Kf2 Ra2+ 36.Ke3 Rxg2 37.Rxe6 Rg3+ 38.Kxe4 Rxc3 39.Rxb6 Rxh3 40.Rb7 Rg3 41.Kf5 Rg8 42.Kf6, draw. 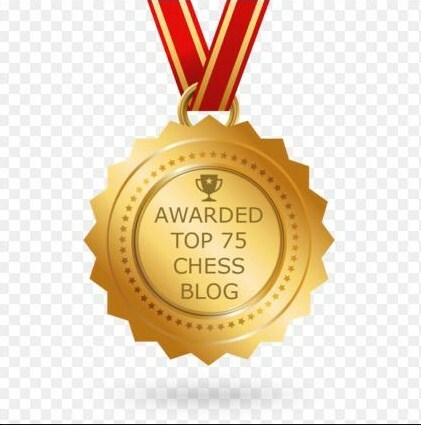 Brooklyn Chess Team in "Daily News"
The team from Edward R. Murrow High School in Brooklyn has won the 2018 New York state championship. 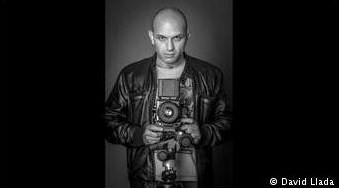 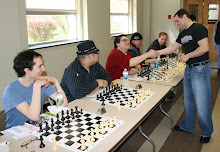 Photographer and chess player David Llada [pictured] is interviewed. 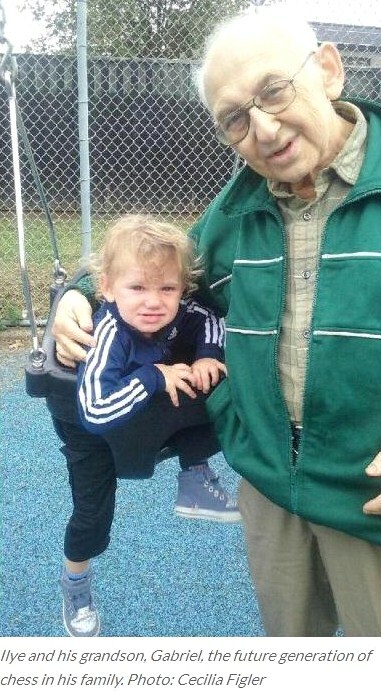 George K. Wang remembers international master Ilye Figler. 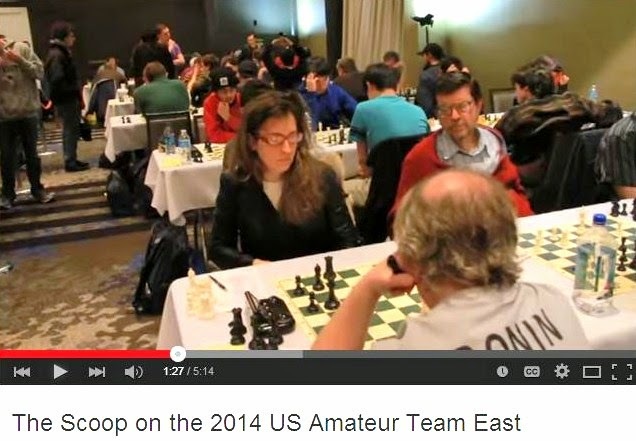 This invitational was organized by chess club advisors from Hasbrouck Heights and Maywood. 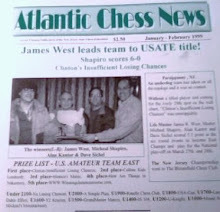 This game was played in the Garden State Chess League. 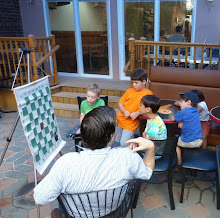 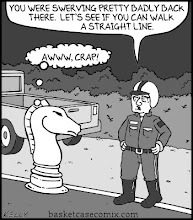 Last night, this game ended in a draw at the Marshall Chess Club. 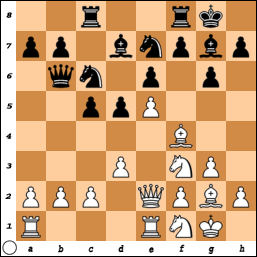 48.Kf3 Kf7 49.a3 Ke7 50.Ke3 Kd7 51.Rc3 Rd5 52.Rc4 Ra5 53.a4 Rd5 54.Ke4 Rd6 55.Ke3 Rd5 56.Rb4 Rd6 57.Ke4 Kc6 58.Rc4+ Kd7, draw.